Going on the hunt for something valuable at the beach has long been a practice people of all walks of life have done. On occasion, people have found things that weren’t exactly valuable but certainly weird. Sometimes the stuff that showed up on the beach was downright creepy and unsettling but most of the time, it was just something you didn’t expect to actually see. 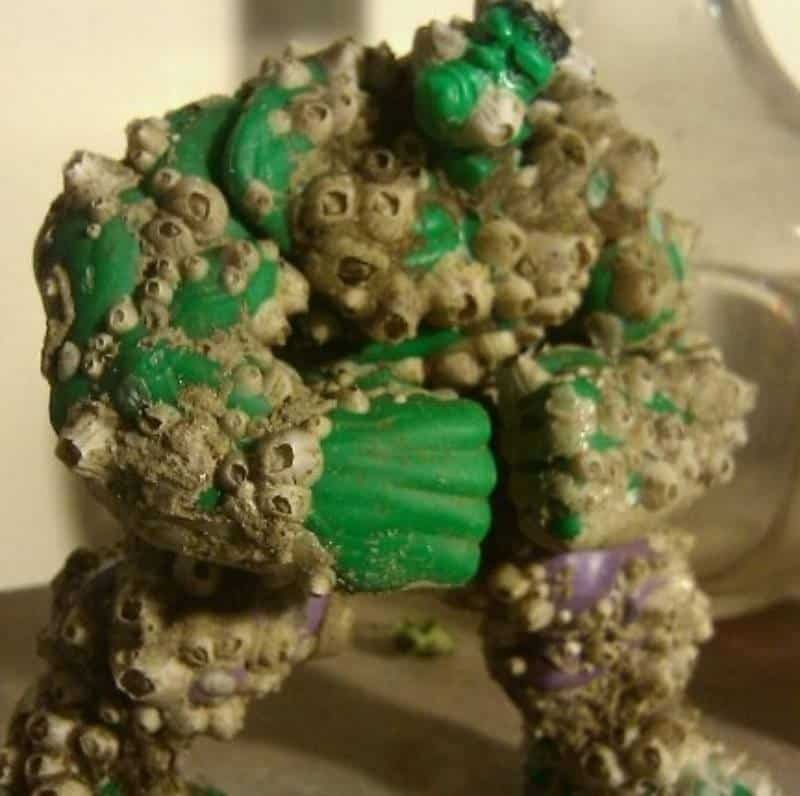 Check out the list of 10 shocking and bizarre things people have found at the beach and let us know what you think. 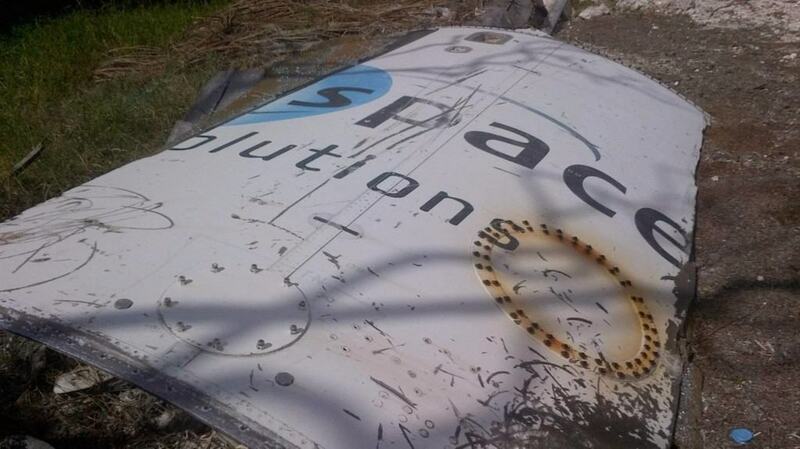 This piece of a space ship washed up on the beach not that long ago. While it’s not that uncommon for pieces of spacecraft to break off during takeoff, they usually don’t turn up like this. 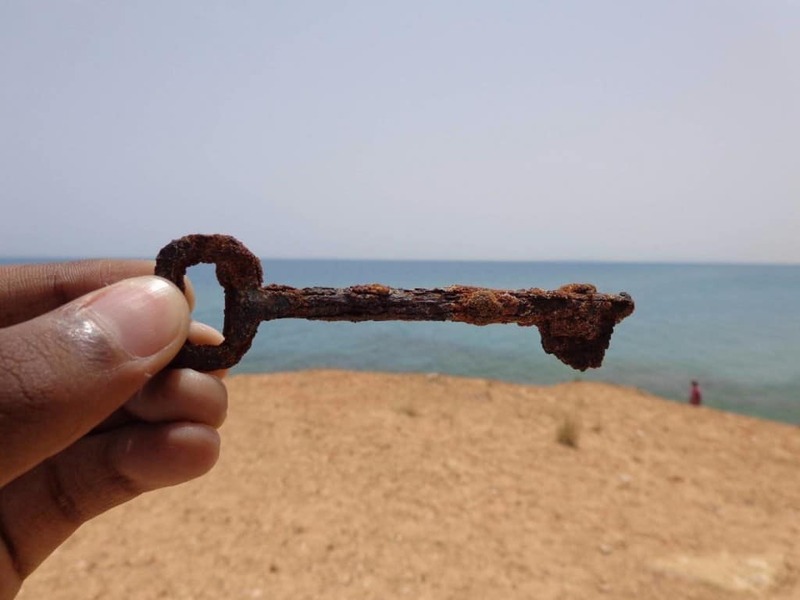 The design of the key and the amount of rust on this piece would lead some to believe it is quite old. Perhaps this actually unlocked a pirate’s chest. You can just make out what appears to be a rather old Incredible Hulk action figure. The figure has been almost entirely encased by now. 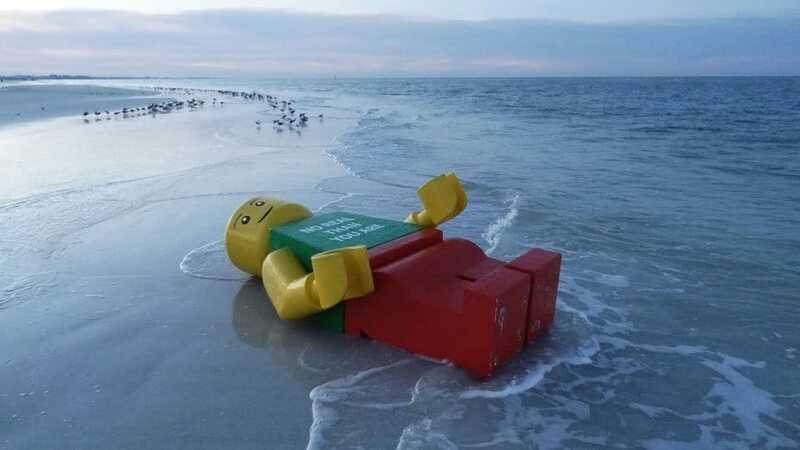 This giant Lego Man washed ashore out of nowhere one day. It seems likely he fell off a shipping tanker and washed ashore on the Yuigahama beach. 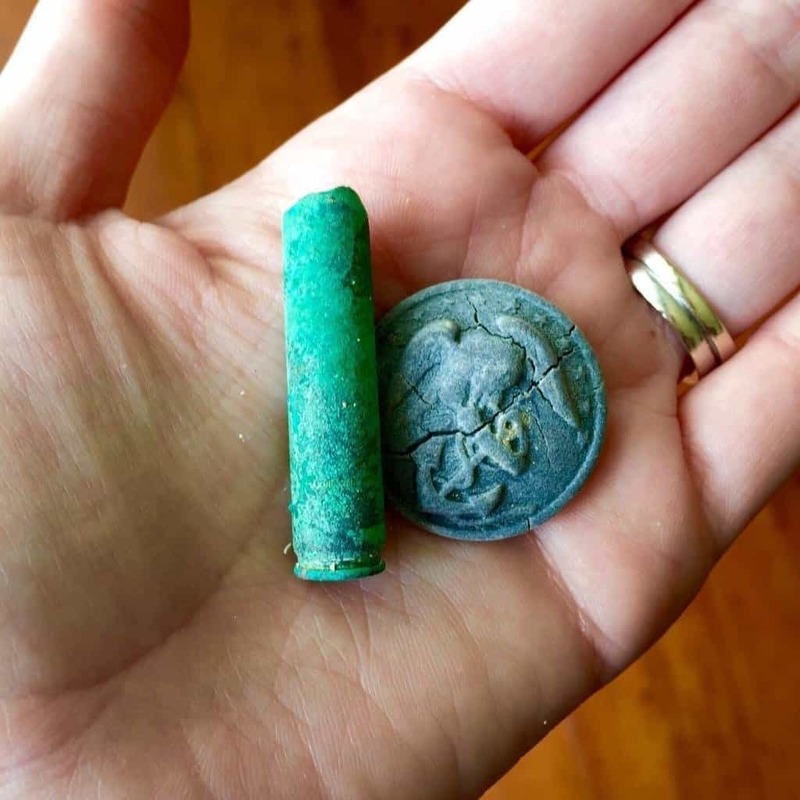 These little pieces that were left over from World War II were found on a beach in Okinawa, Japan. It’s a safe bet they were either left there during a fight, or they washed ashore from any number of ships that were patrolling the coastline. This sea creature washed up on the shore one day. It was dead at the time, but we still can’t figure out just what in the world it is or was. 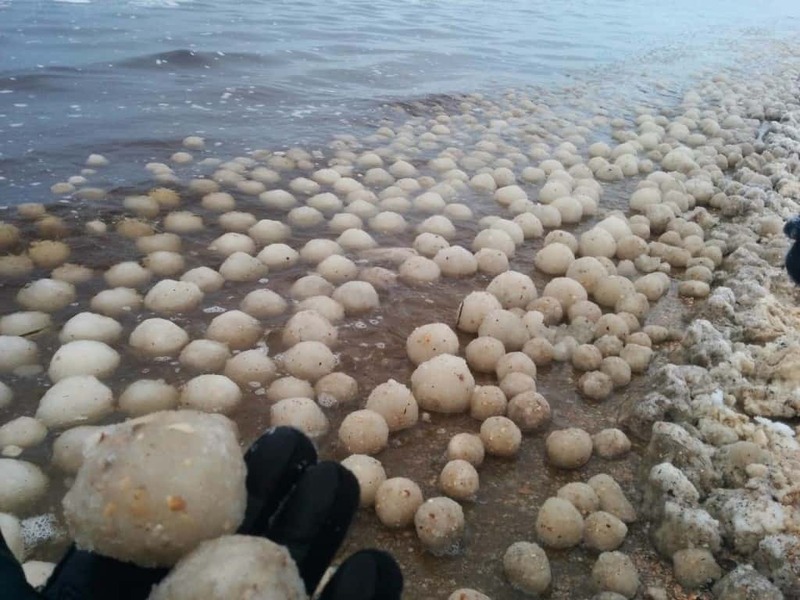 Right after it snowed, people found these rather impressive sized snowballs. In all, beach goers found a couple of thousands. Perhaps God and the Angels were having some fun? 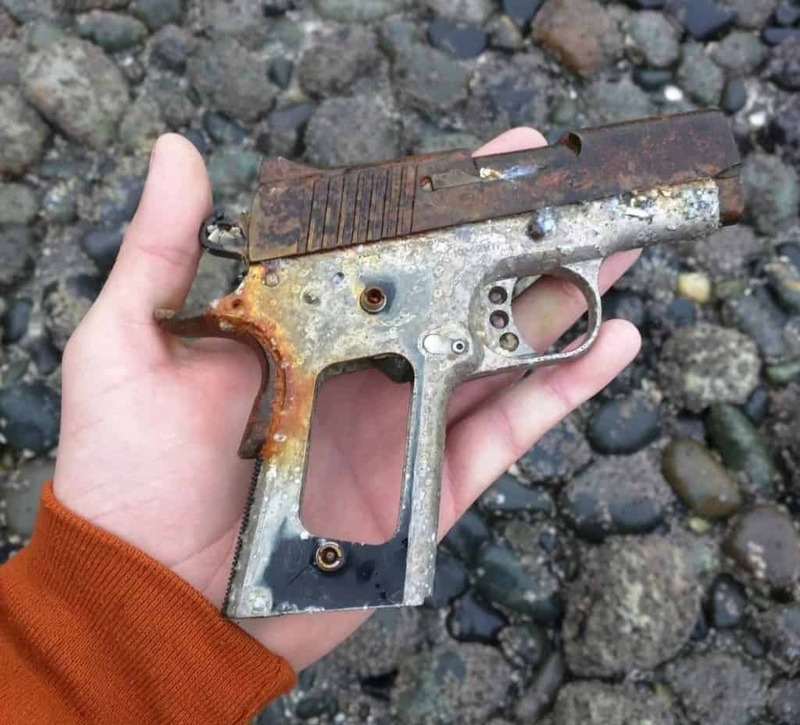 You have to wonder just what led to this gun ending up on the beach. Did some one lose it on the beach itself, or out when they were over the water? What did they need a gun for in the water? 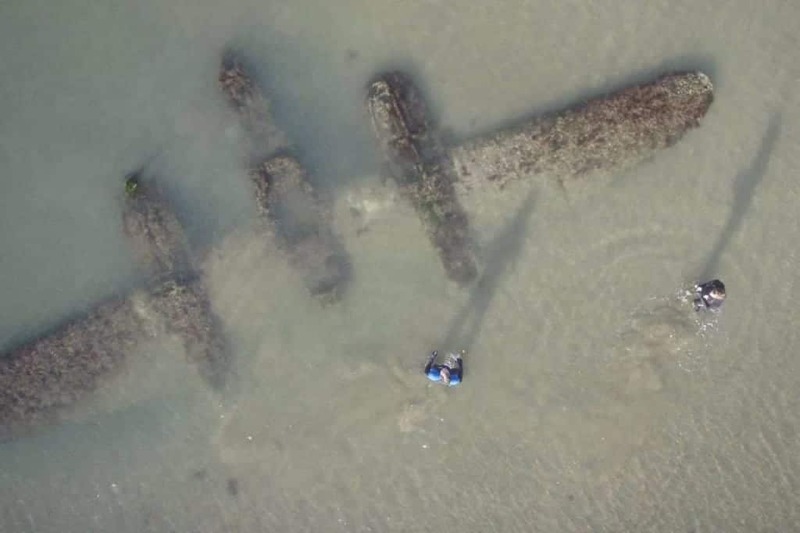 This P-38 plan was probably shot down during World War II. 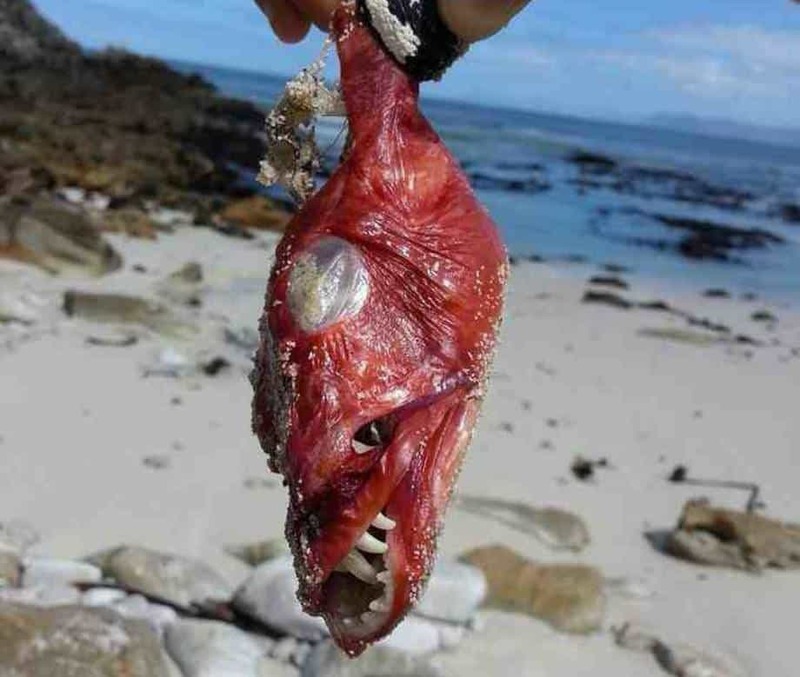 It likely hit the ocean in a deeper spot and took decades to make its way to the beach. 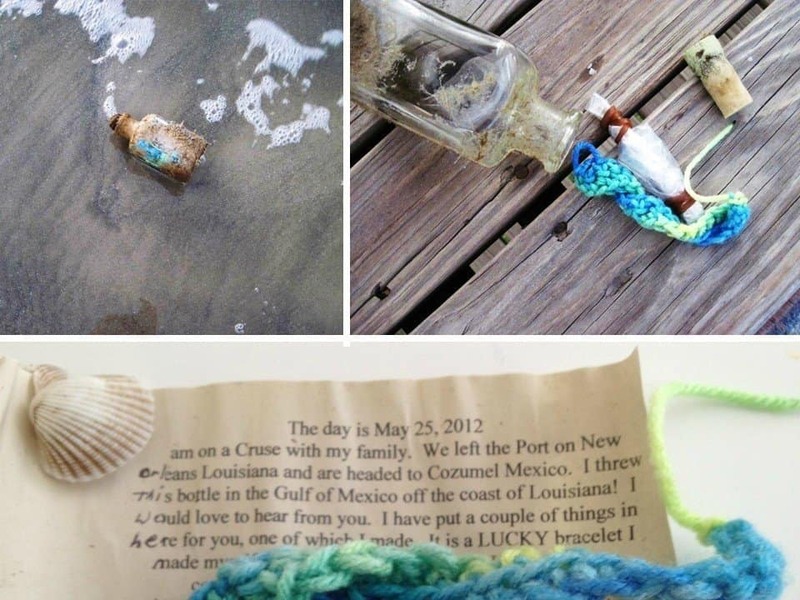 We’ve all heard of people sending messages in a bottle and hoping they would surface once again some day. Every now and then they actually do, such as the message put in this bottle in 2012.